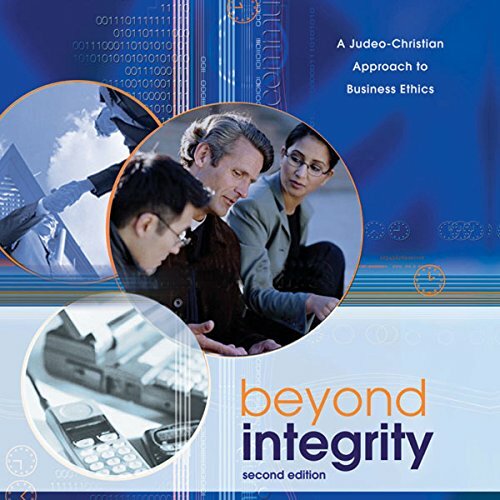 Showing results by author "Kenman L. Wong"
Beyond Integrity offers a balanced approach to a number of concrete ethical issues. Readings from a wide range of sources present competing perspectives on each issue, and real-life case studies further help the listener grapple with ethical dilemmas. The authors want to help the listener arrive at his or her own conclusions. To this end, they provide a decision-making model. They also present, in addition to several views on each topic, a distinctly Christian perspective on each issue under discussion.